TINKERBELLE has a stunning and varied collection of bridal gowns, bridesmaid and prom dresses. We are very selective when choosing which designers to stock in our shop and look for a combination of stylish design, quality of fabric and construction as well as realistic pricing. Award winning designer of stunning and glamorous bridal gowns. 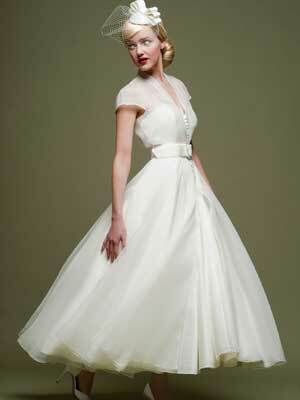 A collection of beautiful vintage inspired bridal gowns. 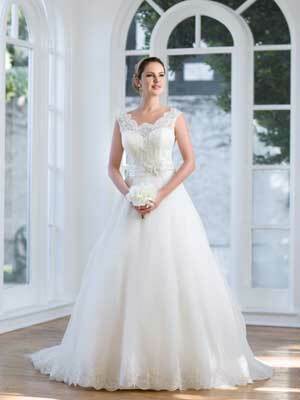 The Wtoo collection features stylish vintage lace and boho chic bridal gowns. Featuring several collections of gorgeous bridal gowns in a wide range of styles and designs. Also bridesmaid dresses. 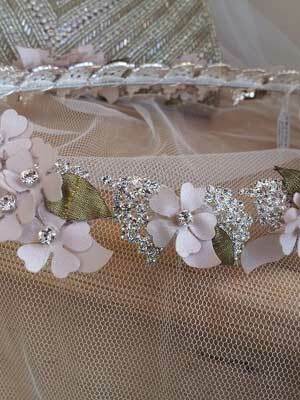 To complete your look - Veils, Tiaras, Jewellery and Shoes.